Look at this Cabin getaway located here off of private Lake McQueeney. With Canal and Laguna Marina access you will be on the lake in no time! There are many possibilites with this property and at this price it won’t last long. Use the property as a cabin getaway for the family, or build to suit as you see fit! The possibilites are endless. If you like boating, fishing or kayaking then this is the spot for you! Please, send me more information on this property: MLS# 362827 – $290,000 – 484 Isle Of View Dr Circle, Seguin, TX 78155. 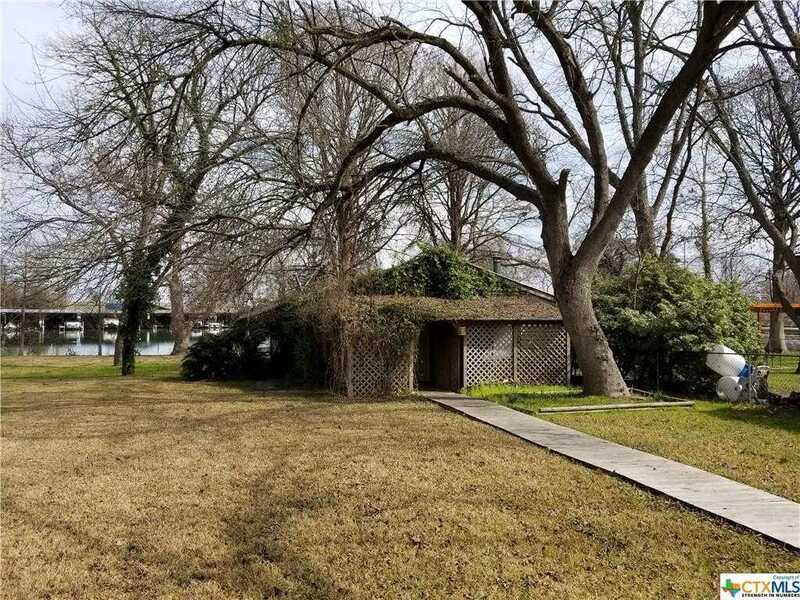 I would like to schedule a showing appointment for this property: MLS# 362827 – $290,000 – 484 Isle Of View Dr Circle, Seguin, TX 78155.